Nowadays, using any computer/laptop without antivirus program is one of the dangerous things, it affect computer system and user’s personal data both. So, it is suggested by the computer professionals to install a strong antivirus program and keep them update. But Windows 10 users are facing trouble while trying to install an antivirus tool. 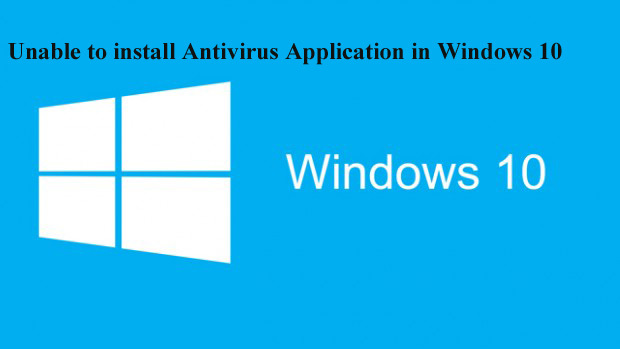 Below some methods are given to fix this issue, apply them carefully to install an antivirus software on this latest Windows operating system. This issue may also occur, if you have any other security tool installed on your Windows 10 system. Two antivirus applications don’t function fine mutually, so you should uninstall the other antivirus app before you try to install the new one. Open the Control Panel à Programs and features, here find out the security tool that installed in your computer and uninstall it. After it, try to install your desired antivirus again. Windows Defender is a famous computer security app, it is Microsoft’s built-in security tool that able to defends your Windows 10 if your system doesn’t have any other antivirus installed. This software shouldn’t generate any issues with the third-party antivirus, but there is a chance that some functions of the antivirus may conflict with Windows Defender. So, try to turn off Windows Defender, apply the below given steps to turn off Windows defender. After it, your Windows Defender is disabled, try to install antivirus program again. Windows 10 is the latest operating system so there are lots of antivirus programs that are not compatible with this OS. So it is suggested to make sure that your antivirus program is compatible with Windows 10 or not. Visit the official site of your antivirus software and see the compatibility section. 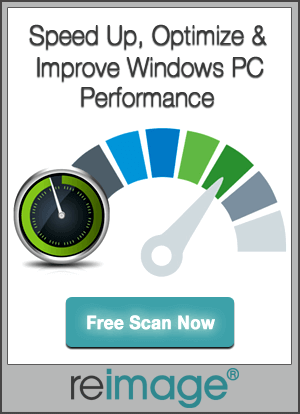 Before installing antivirus tool, it is suggested to scan your Windows 10 PC with a professional PC Error Scanner app. 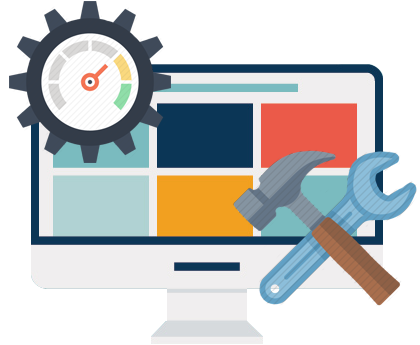 This app will fix all types of internal issue and remove the substances that are preventing you from installing antivirus program.